For sale in CIS only! When Aatish Taseer first came to Benares, the spiritual capital of Hinduism, he was the Westernised teenager of an Indian journalist and a Pakistani politician, raised among New Delhi's intellectual and cultural elite. Nearly two decades later, Taseer leaves his life in Manhattan to go in search of the Brahmins, wanting to understand his own estrangement from India through their ties to tradition. Known as the twice-born, the Brahmins are a caste devoted to sacred learning. But, for Taseer, Benares is the window onto an India as fractured as his own identity. At every turn, the seductive, homogenising forces of globalised modernity collide with the insistent presence of ancient customs amid a rising tide of nationalism, driven forth by a brutal caste system, cries of "Victory to Mother India! ", and vengeful anti-Muslim violence. 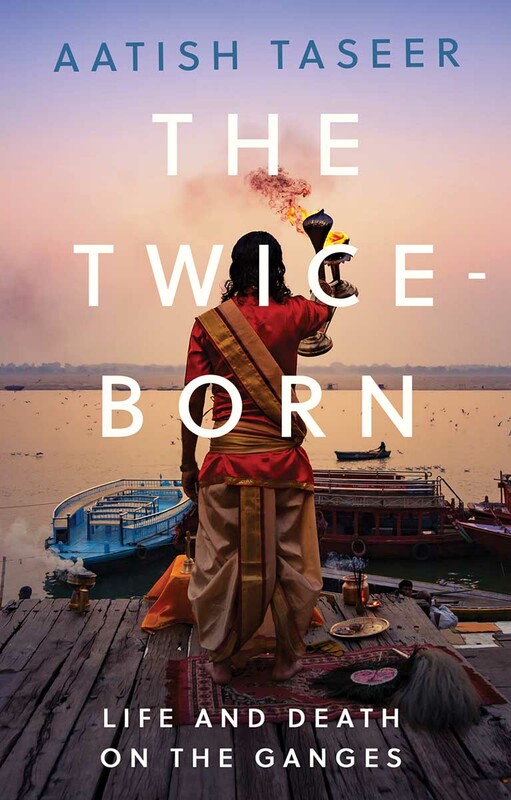 From the narrow streets of the temple town and a Modi rally in Delhi to the blossoming cotton trees and burning corpses of the Ganges, The Twice-Born charts one diasporic Indian's struggle to reconcile magic with reason, and faith in tradition with hope for the future. Taseer's lyrical, compelling personal account confronts his own myths about himself, his past, and his countries, old and new. Aatish Taseer was born in 1980. He is the author of the memoir "Stranger to History: A Son's Journey Through Islamic Lands" and three acclaimed novels: "The Way Things Were", a finalist for the 2016 Jan Michalski Prize; "The Temple-Goers", which was short-listed for the Costa First Novel Award; and "Noon". His work has been translated into more than a dozen languages. He is a contributing writer for The International New York Times and lives in New Delhi and New York.